A major French Jewish group is up in arms over the planned screening of the documentary Munich: A Palestinian Story at Cannes, claiming the film wrongly blames German security forces for the deaths of 11 Israeli athletes at the 1972 Munich Olympics. An excerpt from the documentary is due to be screened as part of a partnership between the Cannes Film Festival and the Dubai International Film Festival. The film, directed by journalist-turned-director Nasri Hajjaj, is still reportedly in production. Roger Cukierman, president of the Council of Jewish Organisations in France (CRIF), expressed “anxiety and deep concern” over the planned viewing in a letter to Cannes Film Festival President Pierre Lescure and French Culture Minister Audrey Azoulay. The film “depicts the terrorists as ‘freedom fighters’ and says that ‘everything came to an end when German security forces intervened, killing 5 Palestinians and 11 Israeli athletes.’ It’s a scandalous misinterpretation of historic facts,” Cukierman said. Eleven members of the Israeli Olympic team, including athletes, coaches, and a referee, were killed in an attack by Palestinian gunmen during the 20th Olympic Games in Munich in 1972, bringing the Games to a halt. 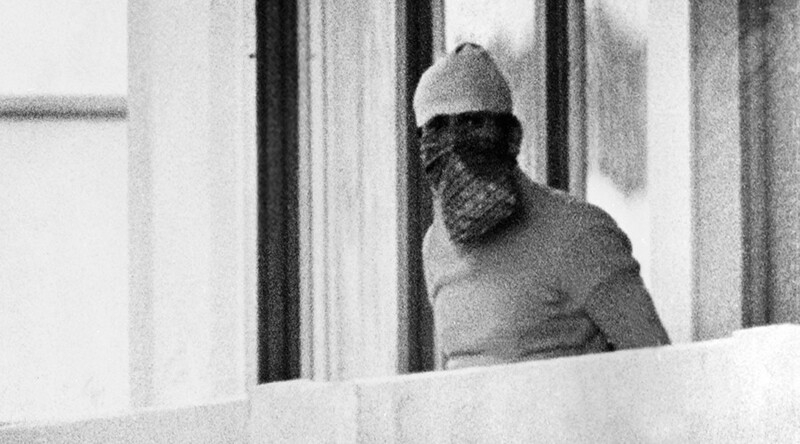 On September 5, eight gunmen from a splinter group of the Palestine Liberation Organisation (PLO) called Black September raided the Israeli team’s quarters in the Olympic village in Germany. 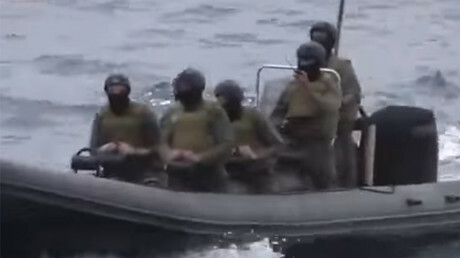 They first killed an Israeli weightlifter and a wrestling coach, and then took nine others hostage and demanded the release of 236 prisoners held in Israel.